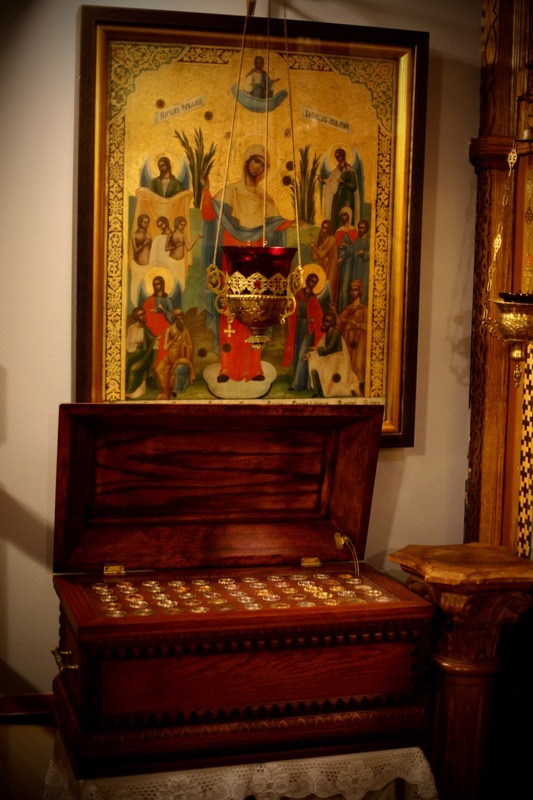 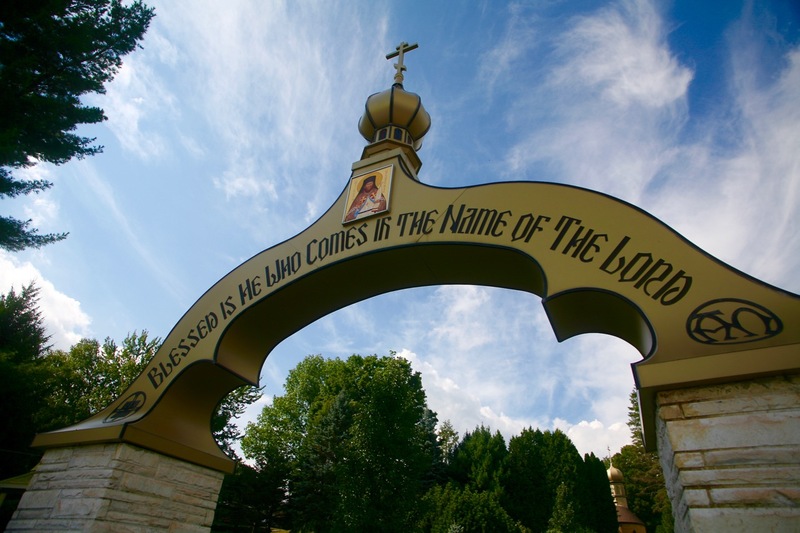 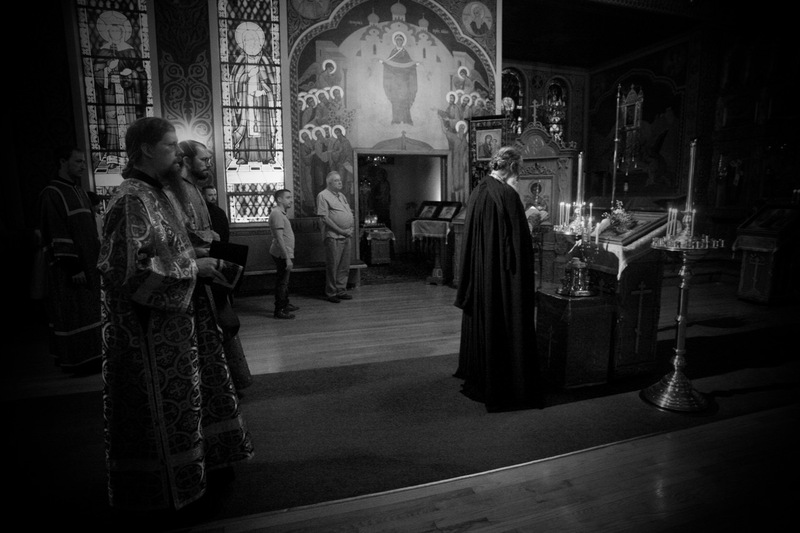 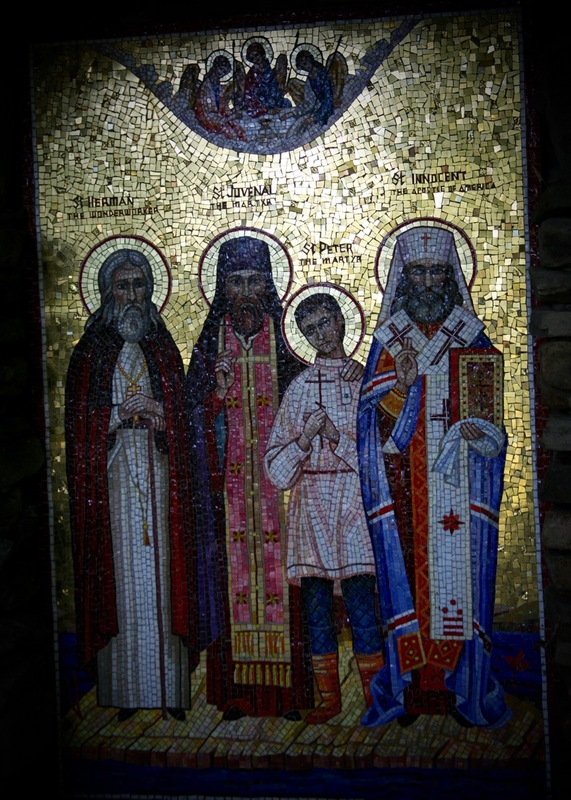 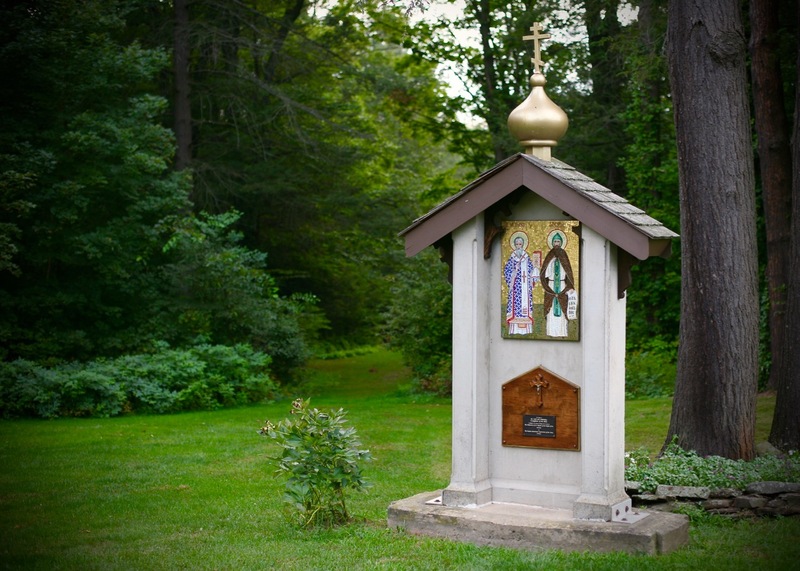 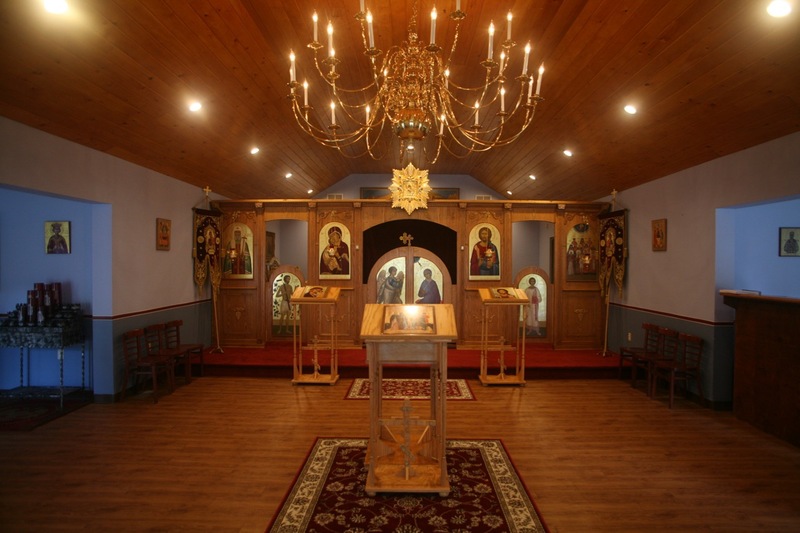 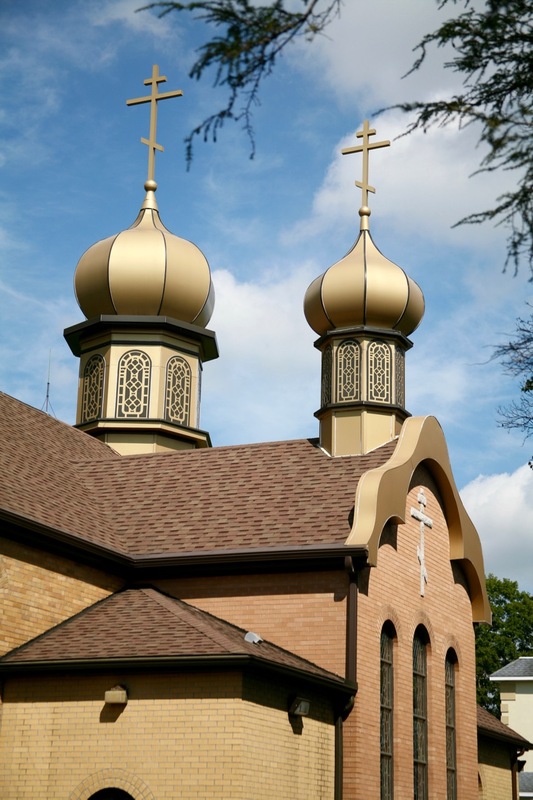 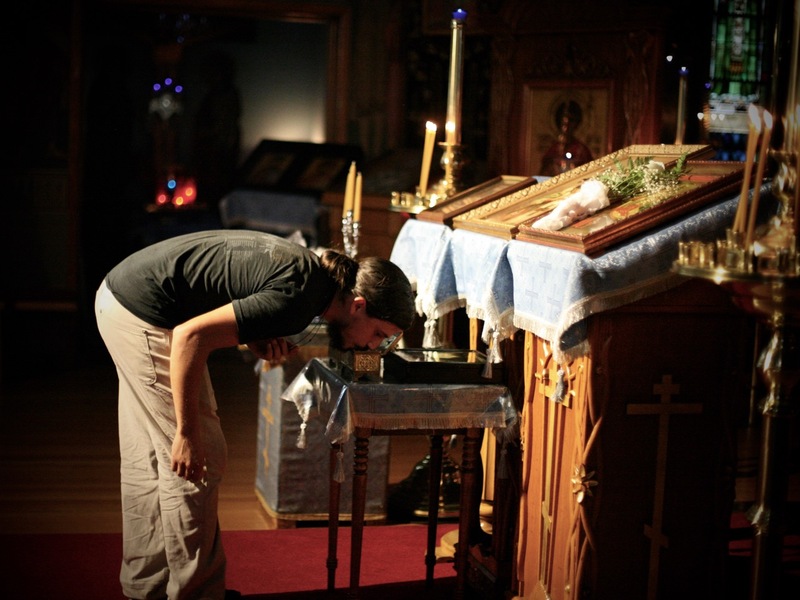 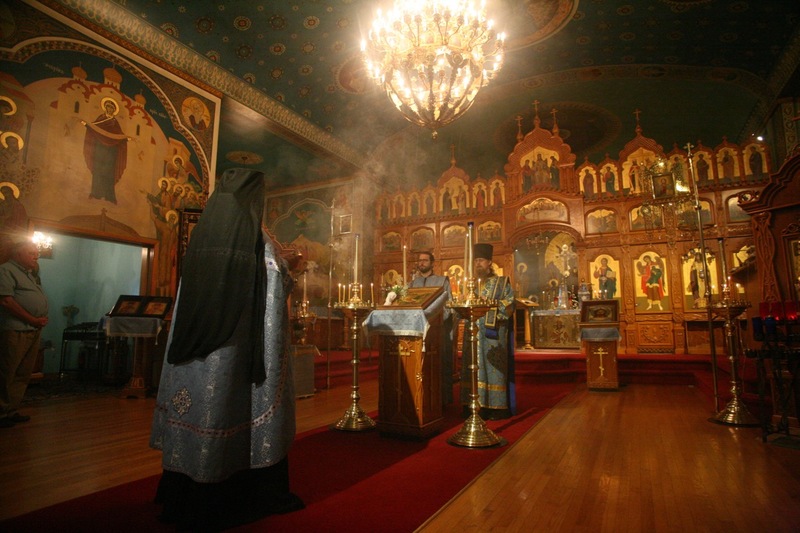 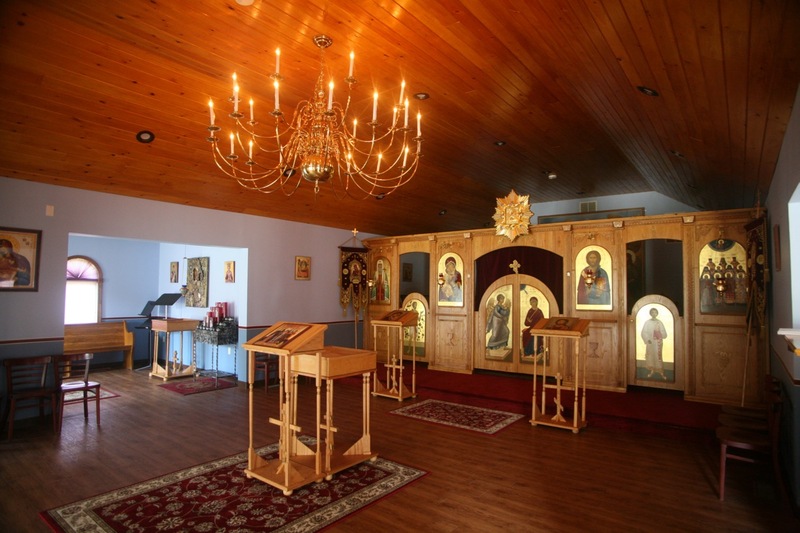 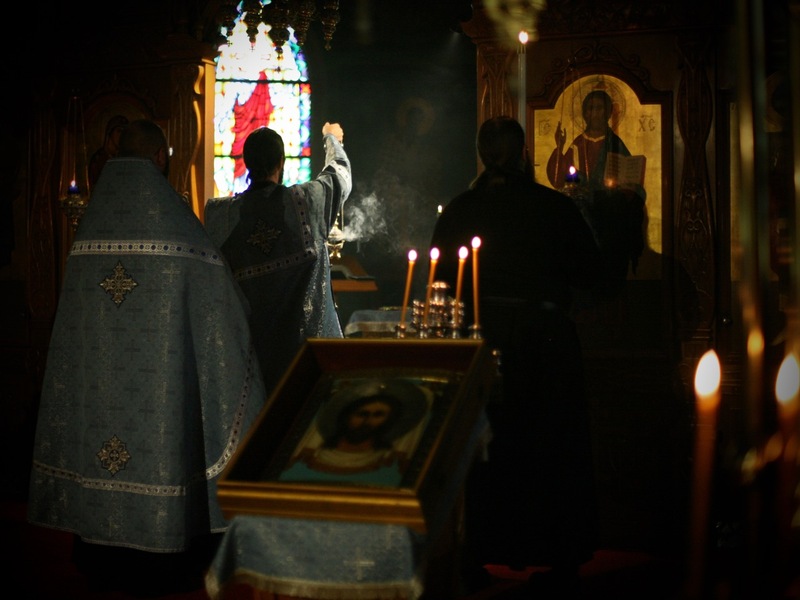 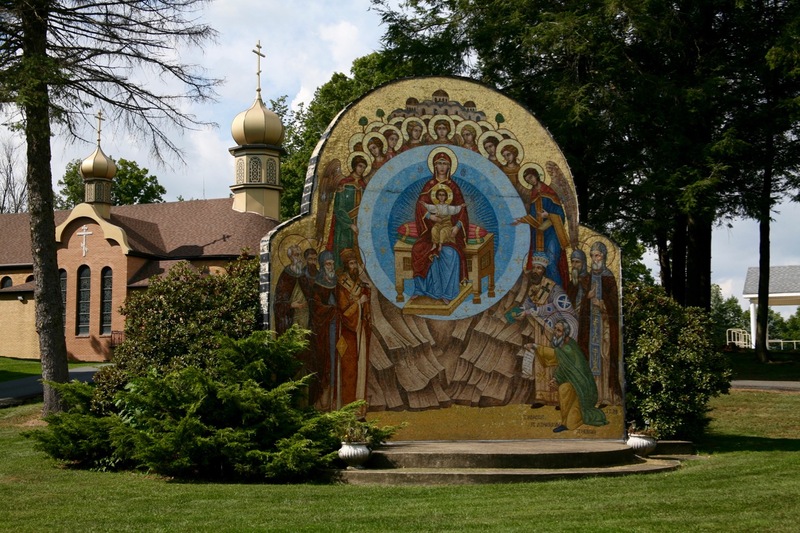 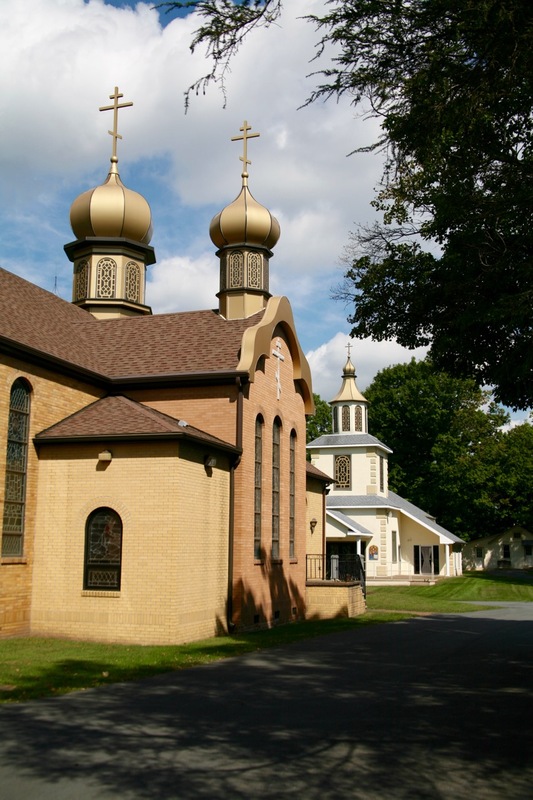 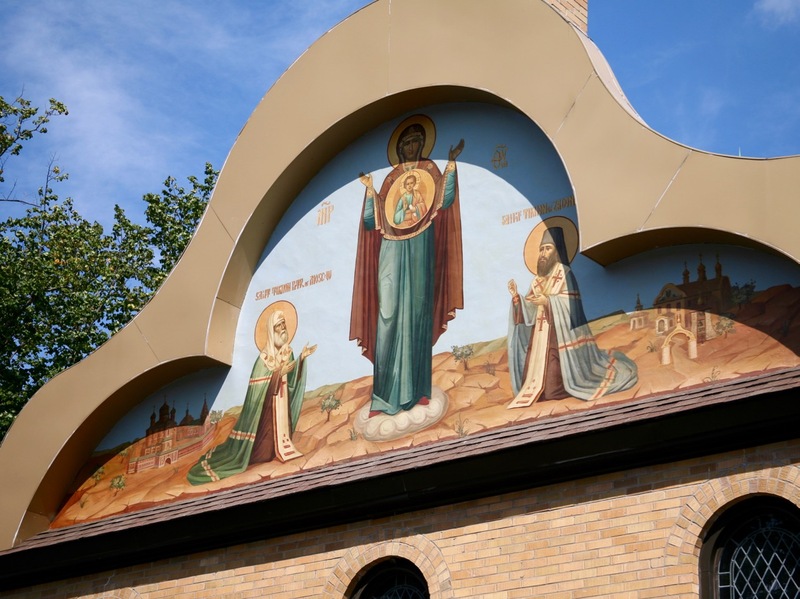 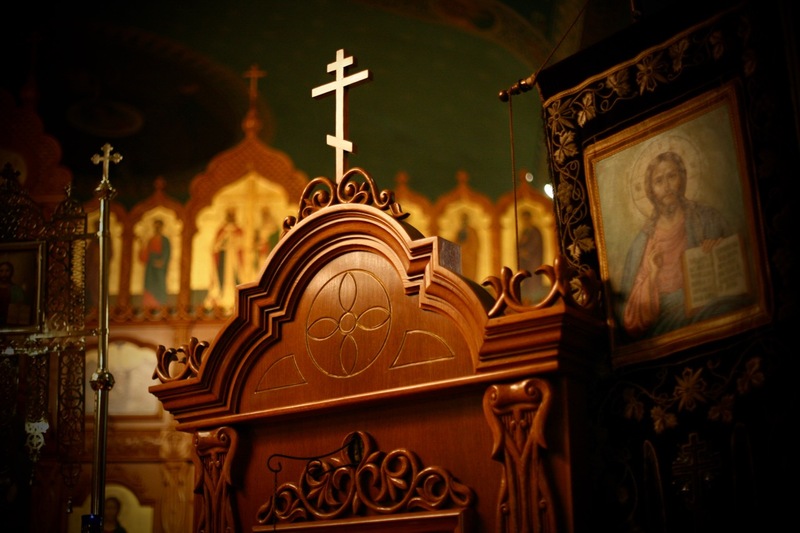 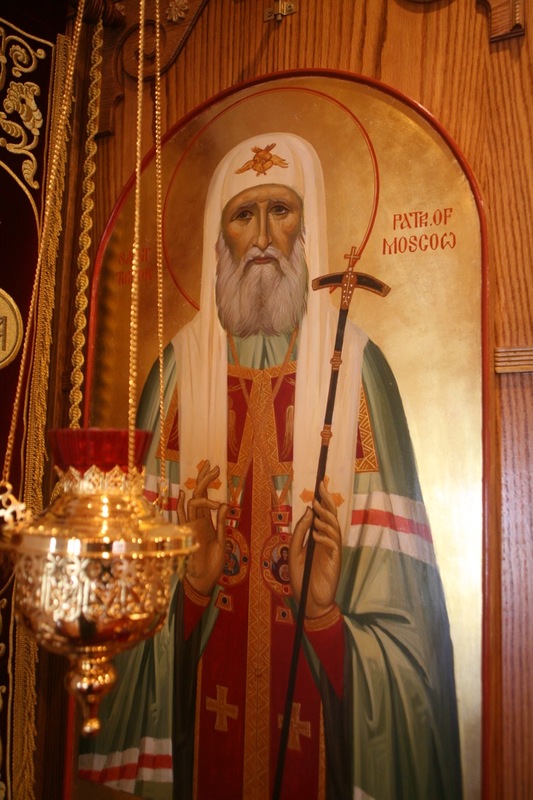 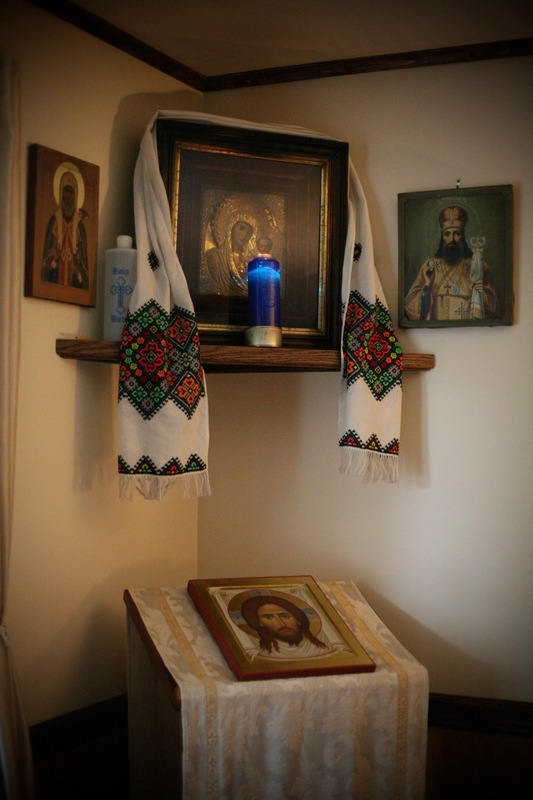 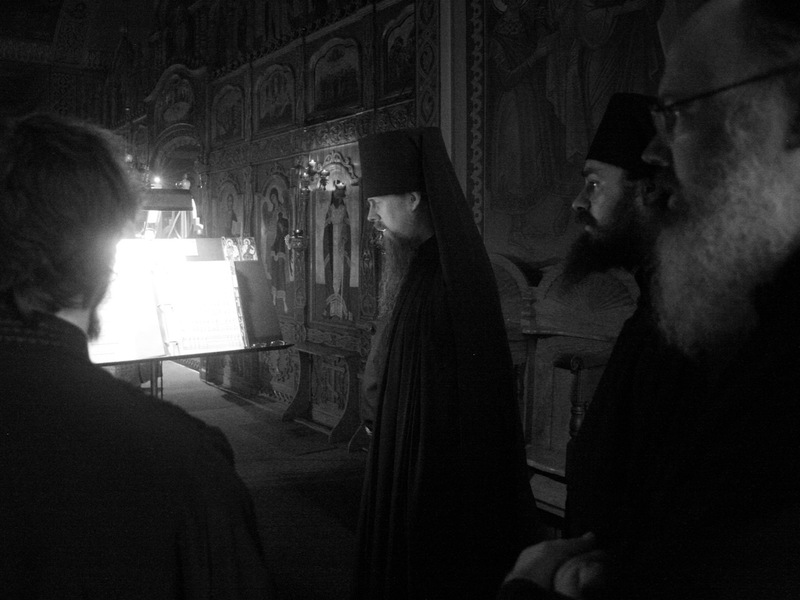 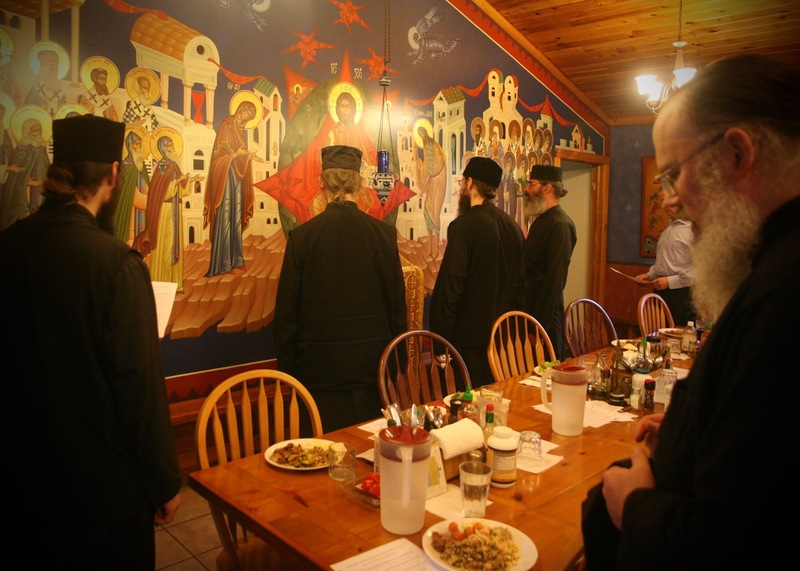 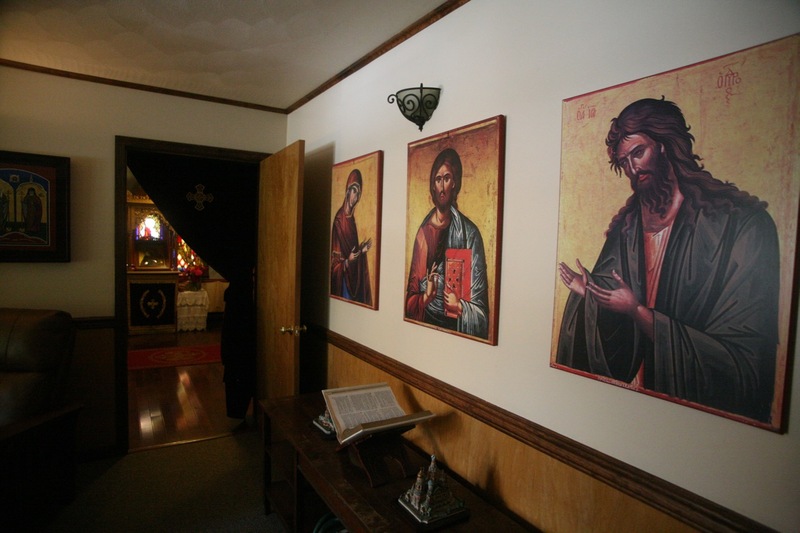 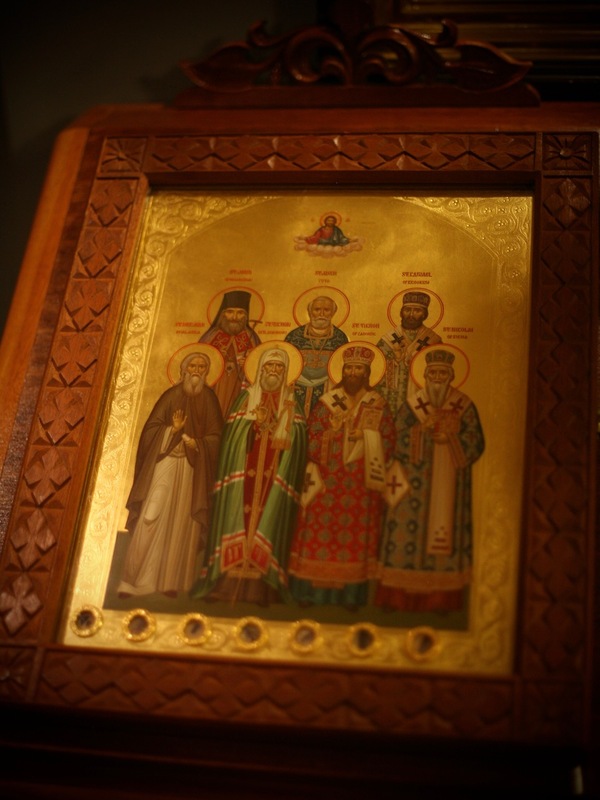 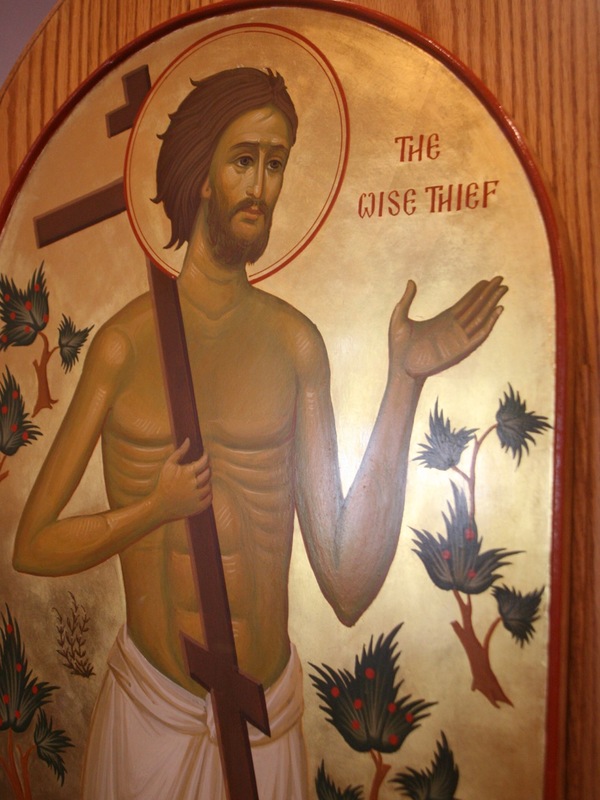 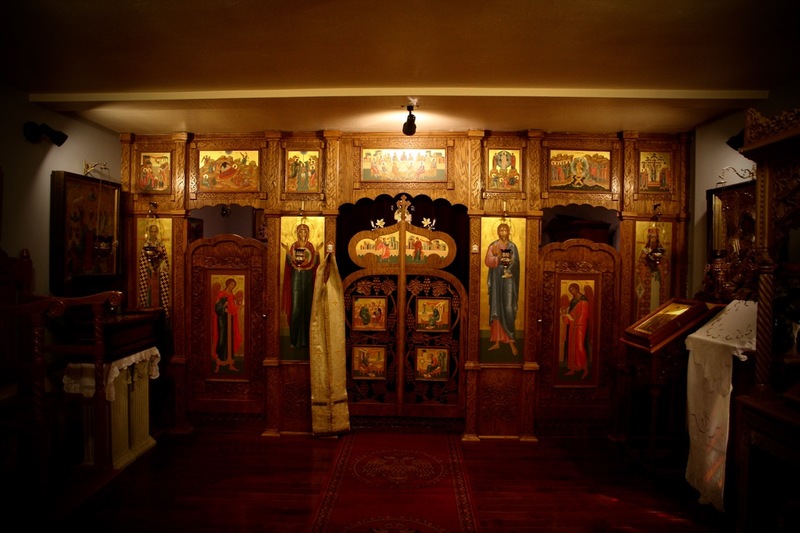 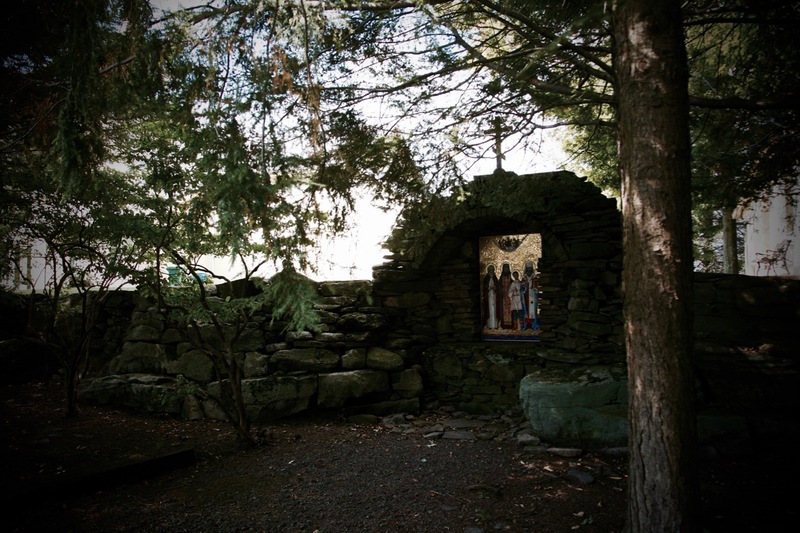 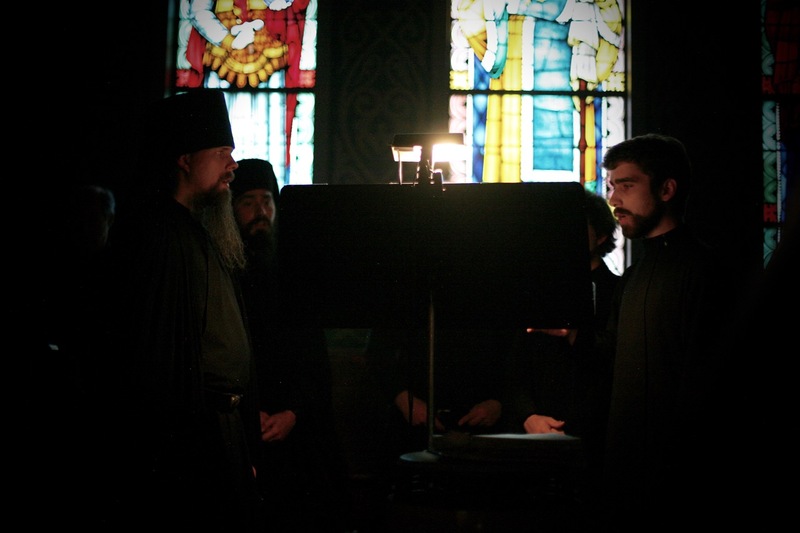 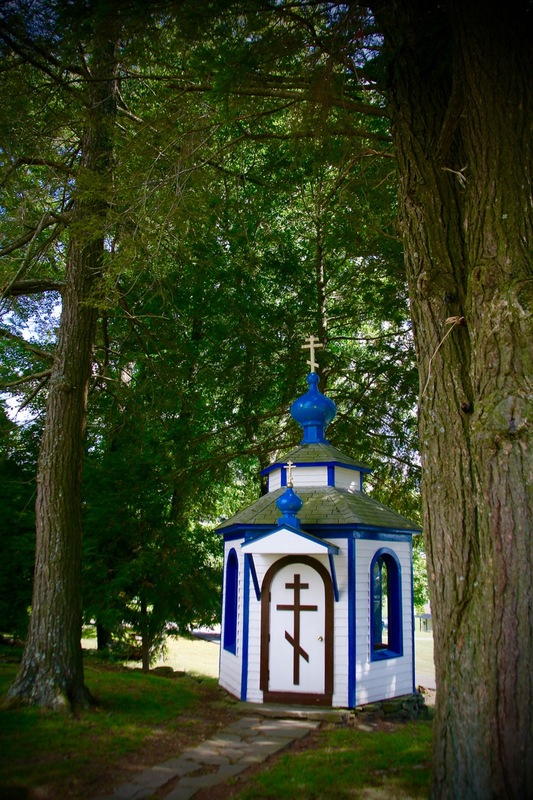 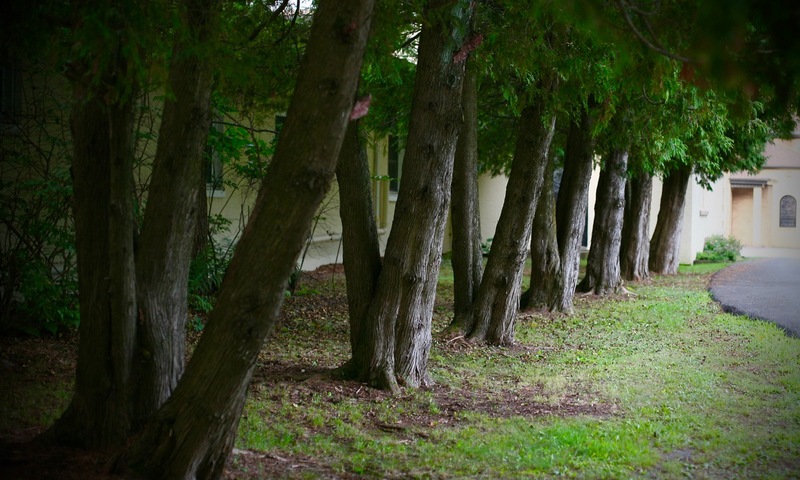 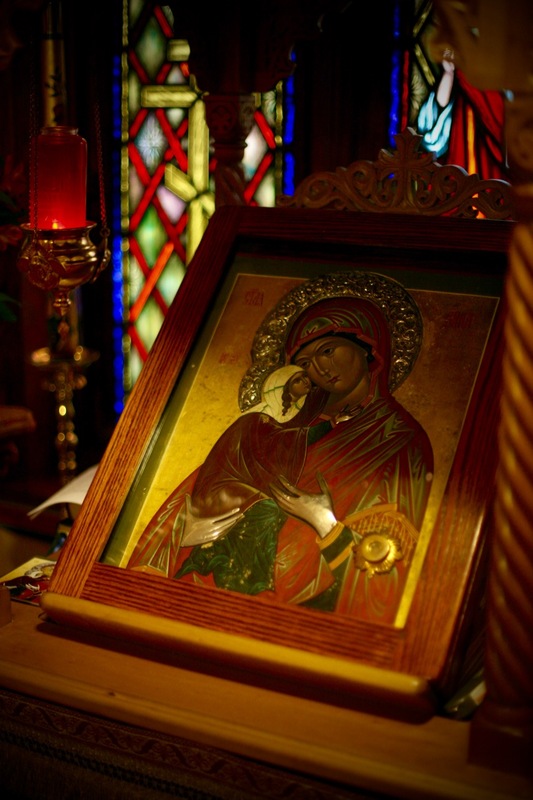 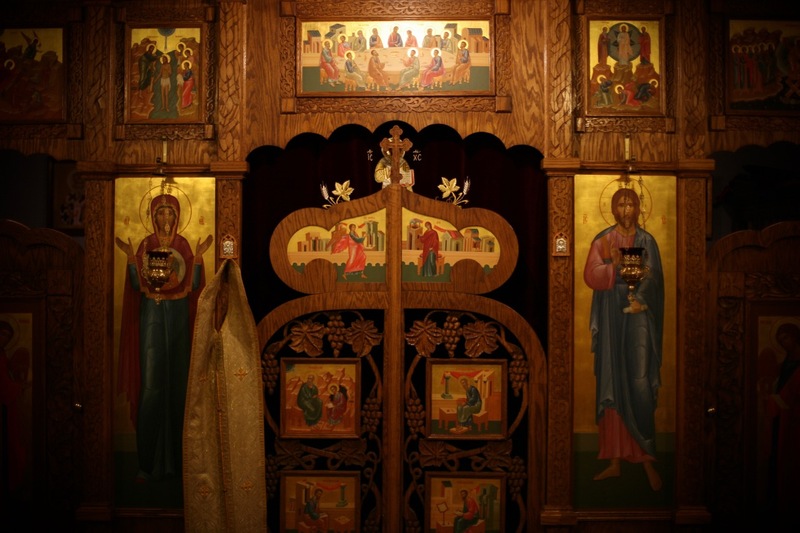 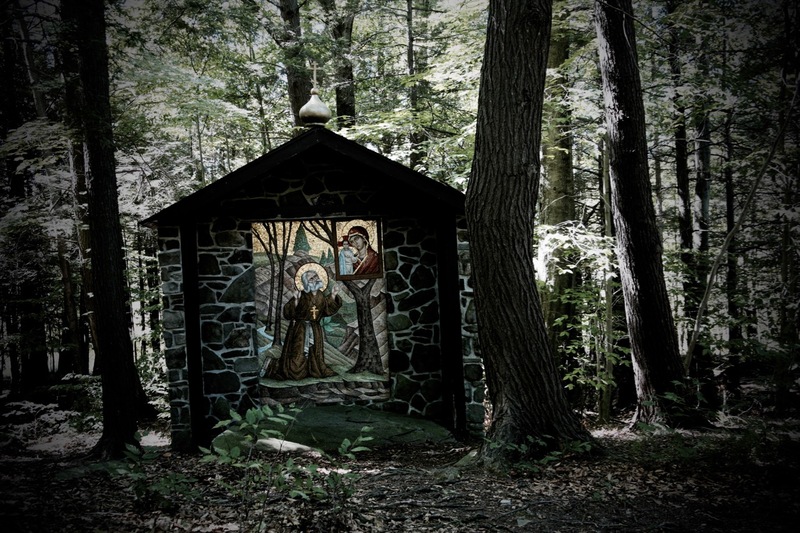 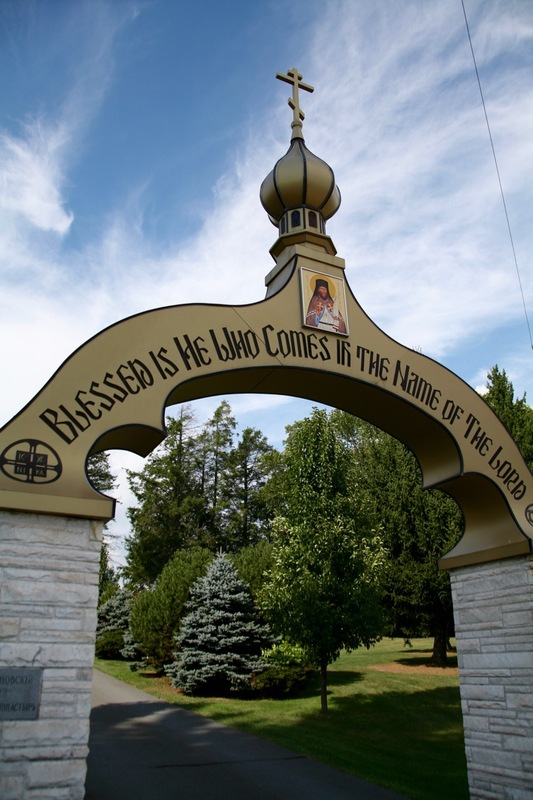 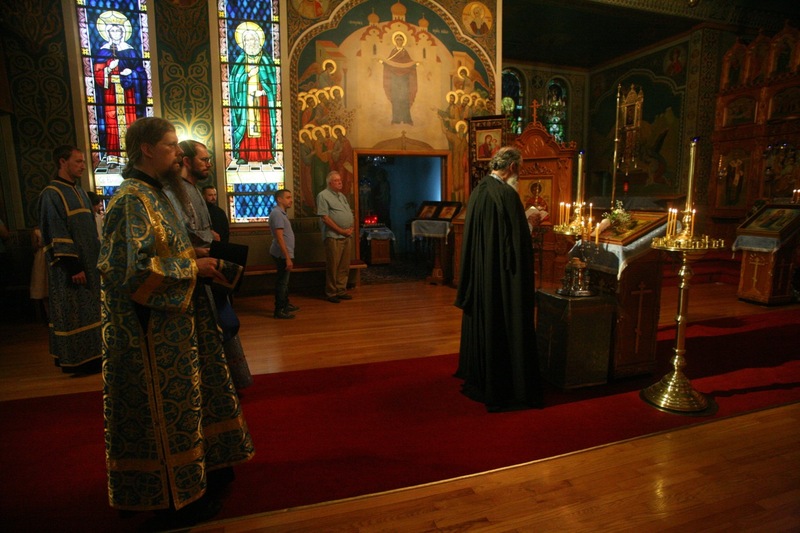 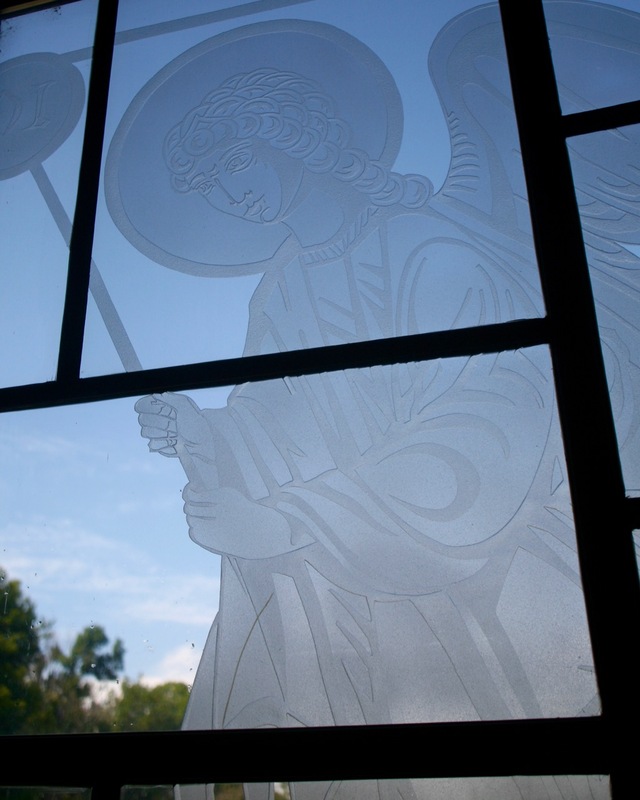 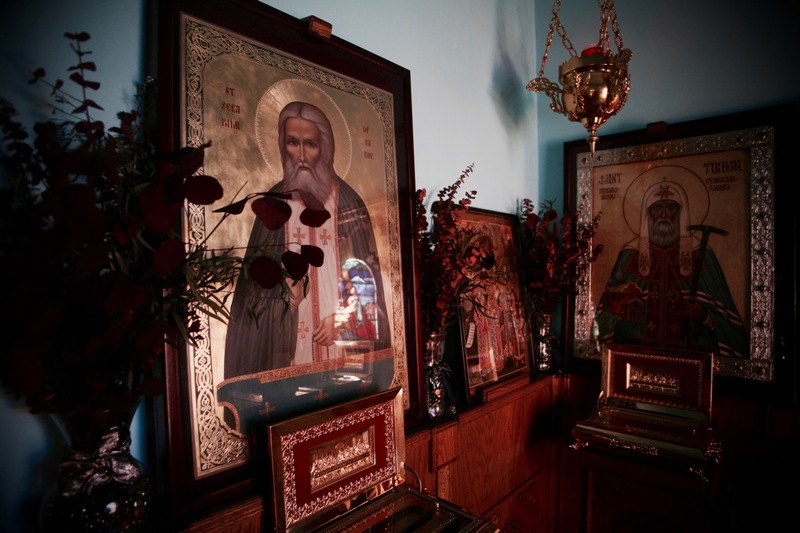 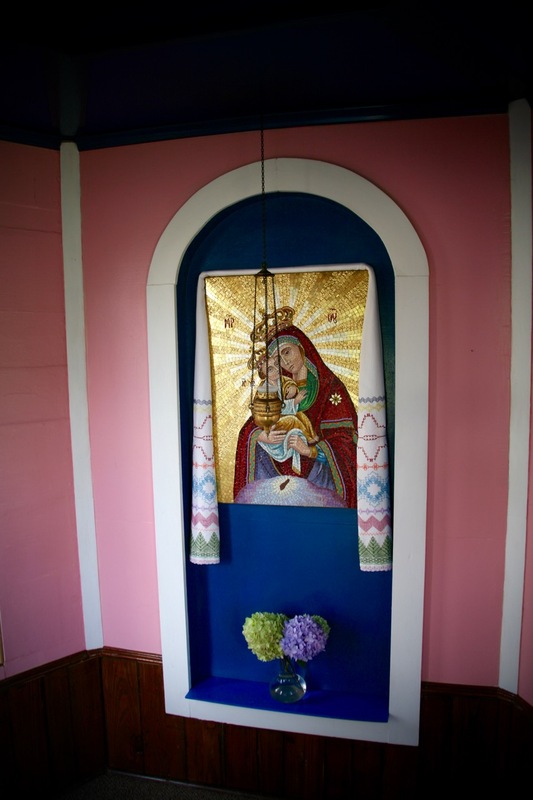 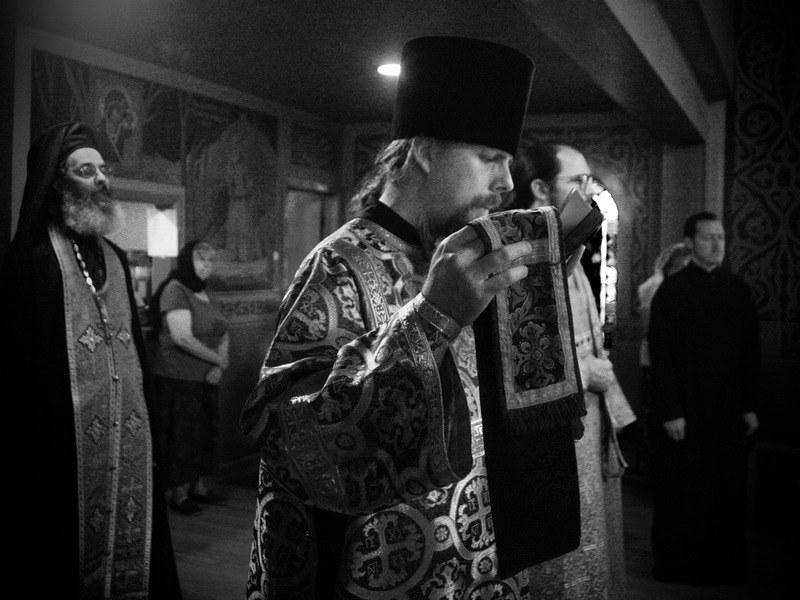 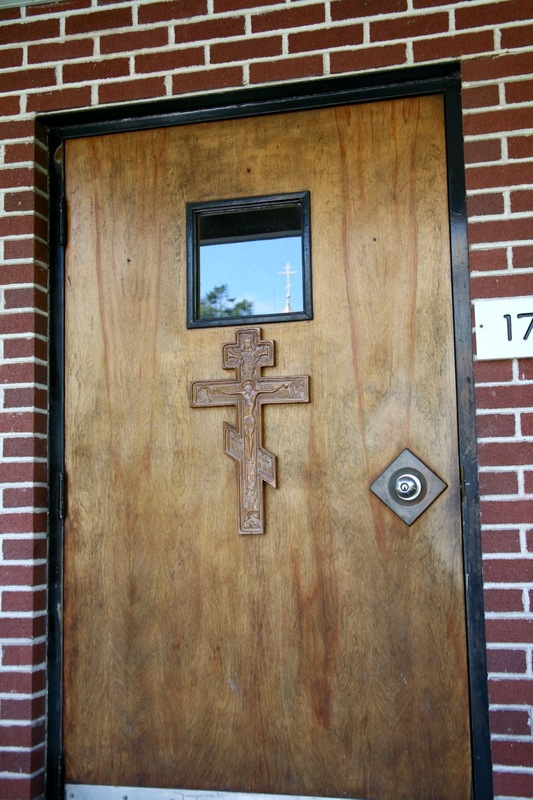 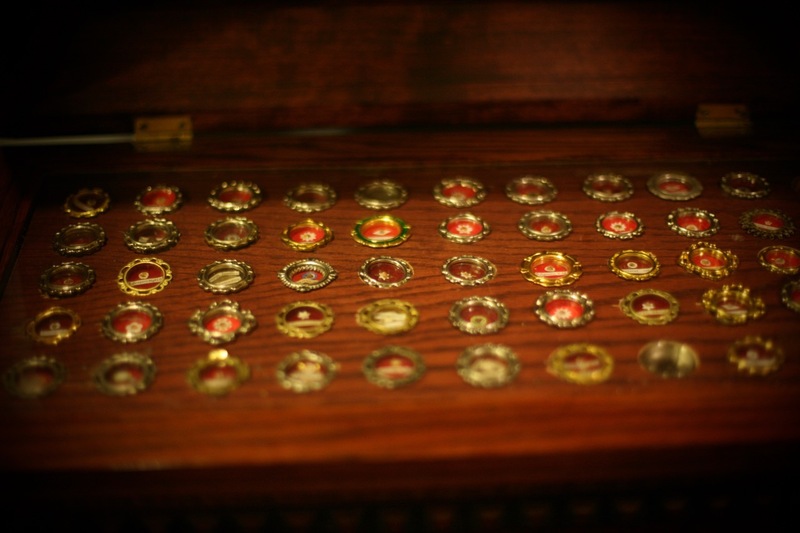 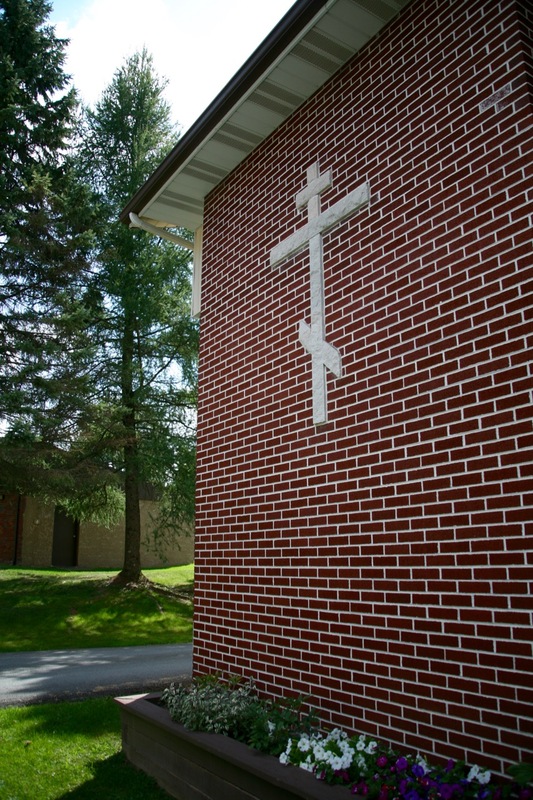 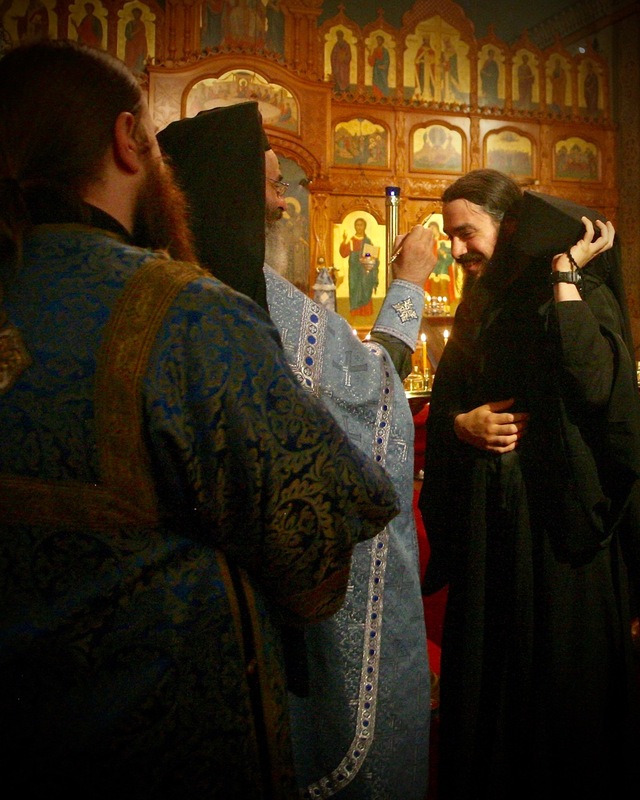 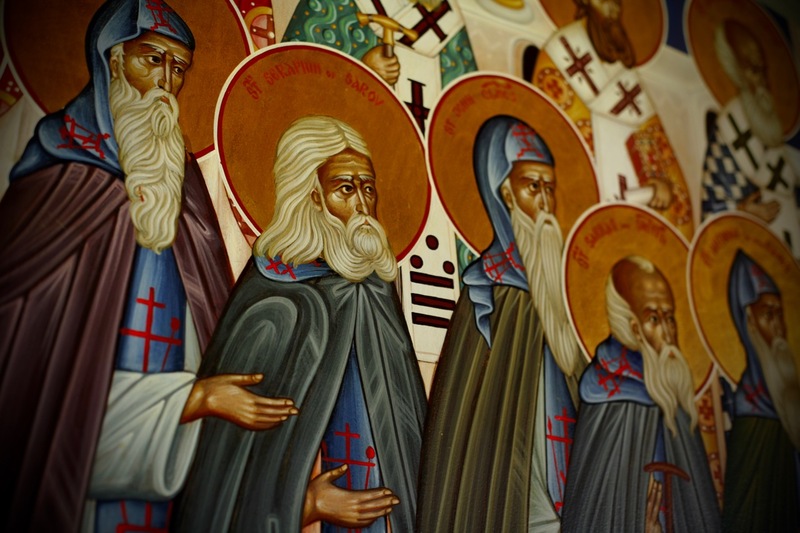 The Divine Liturgy is celebrated here daily, and it is joined with St Tikhon’s Orthodox Theological Seminary, providing seminarians and newly ordained clergy invaluable experience in celebrating the divine services. 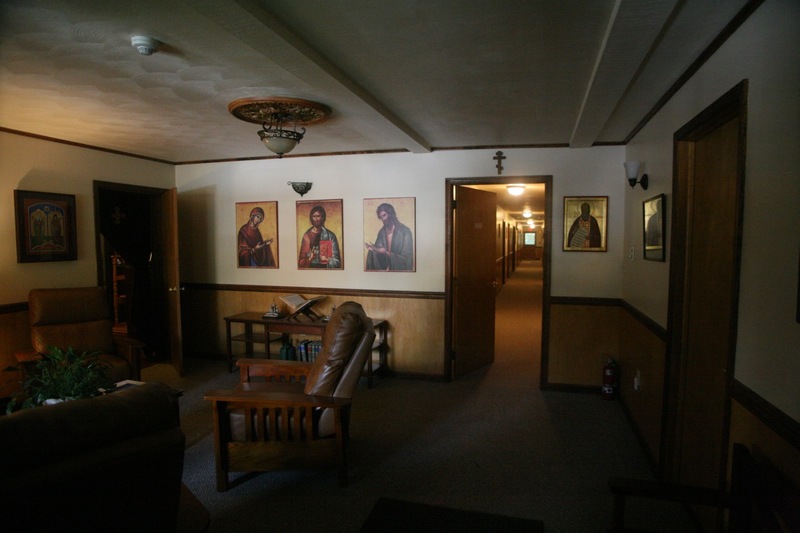 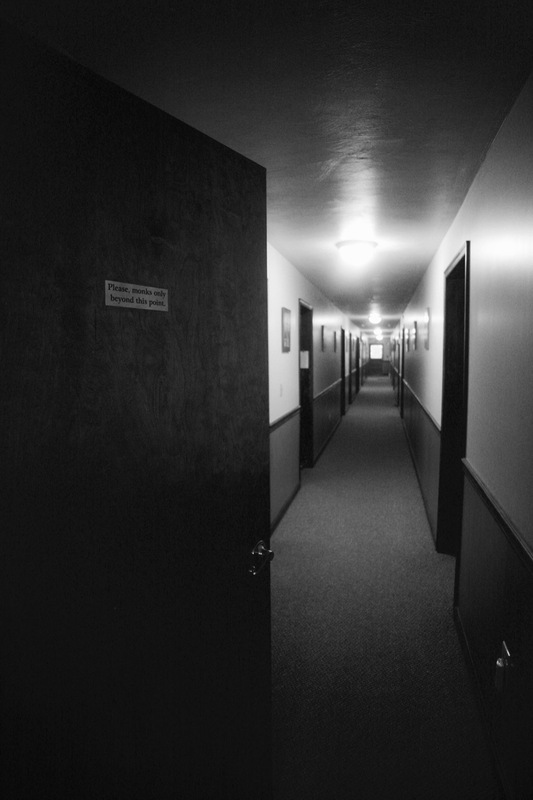 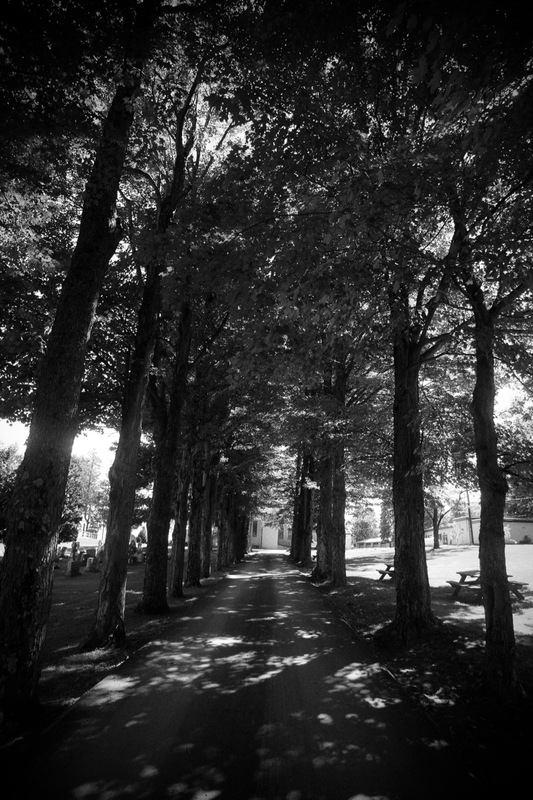 Reception area of the monks’ quarters, the open door at right center leads to the monks’ cells. 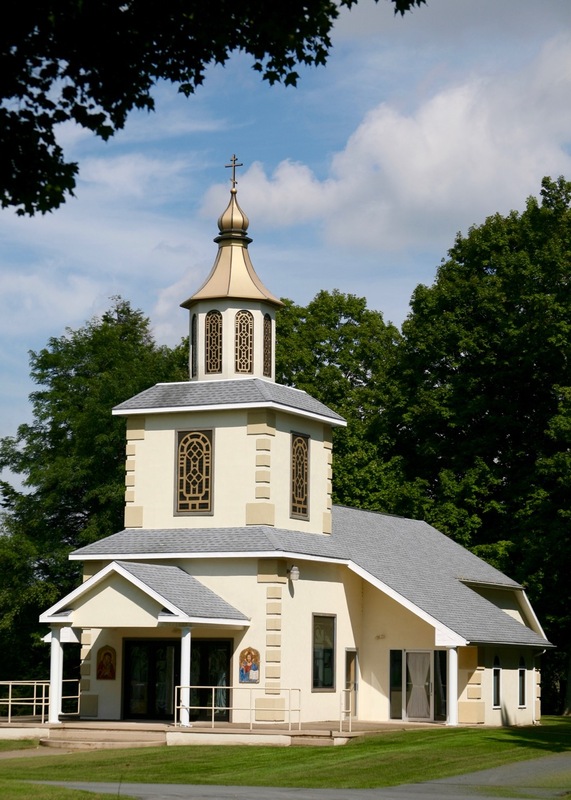 Wide view of the Chapel of St Theodosius of Chernigov.